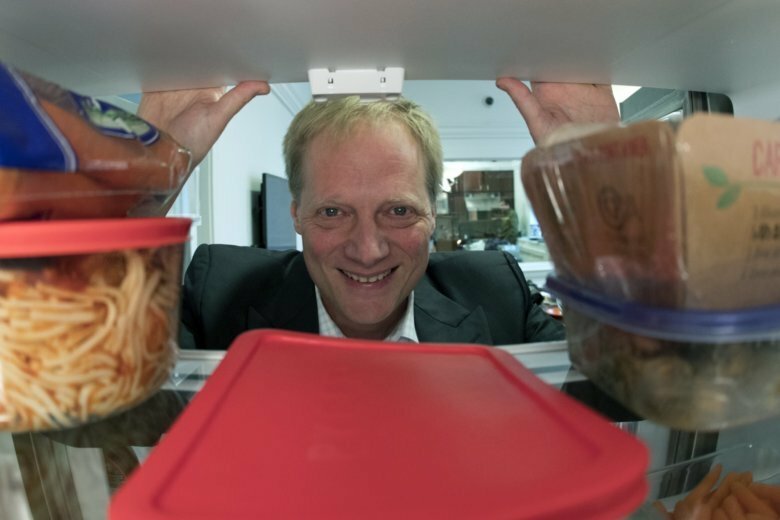 Wansink had previously helped update the U.S. dietary guidelines and is known for his research on consumer behavior, which has been widely cited including in articles by The Associated Press. Thursday’s announcement comes a day after six more of Wansink’s papers were retracted. The most recent retractions included a 2005 paper that said people eat more when served in large bowls and a 2013 article that said grocery shoppers buy food with more calories when they’re hungry. The JAMA network of journals retracted the papers after the university said it didn’t have access to the original data to verify the results. Wansink said in response Wednesday that he did not keep the original “pencil and paper surveys and coding sheets” after the data from them were combined into spreadsheets. He said he was proud of the papers and was confident they’ll be replicated by others. On Thursday, Wansink issued a statement saying he was retiring after 14 years at Cornell but did not respond to emailed requests from the AP for further comment. Seven other of Wansink’s papers had been previously retracted, according to the website Retraction Watch. Scrutiny of Wansink’s work began after a 2016 blog post in which he recounted giving a data set to a graduate student and telling her there’s “got to be something here we can salvage.” That caught the attention of Dutch graduate student Tim van der Zee and others, who subsequently began reviewing Wansink’s work and finding errors. “The way he talked about his research was highly questionable,” van der Zee said. Cornell said Wansink will spend the remainder of his time at the school cooperating with the university’s ongoing review of his research.